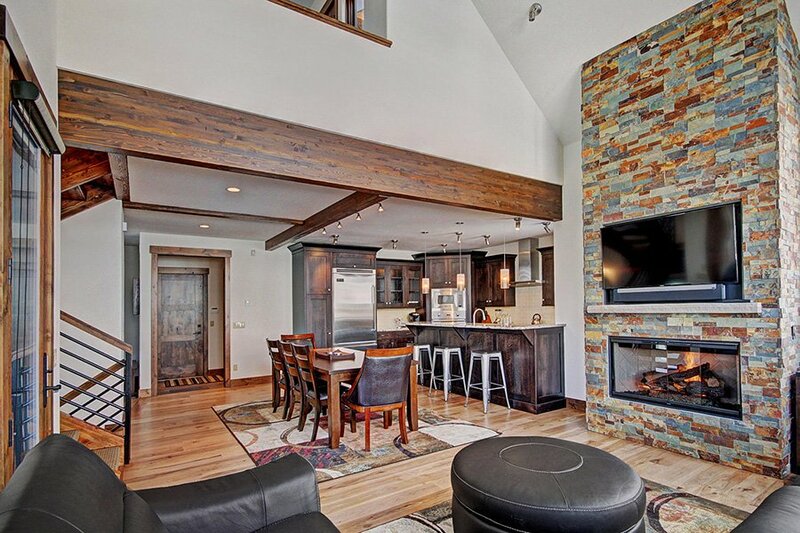 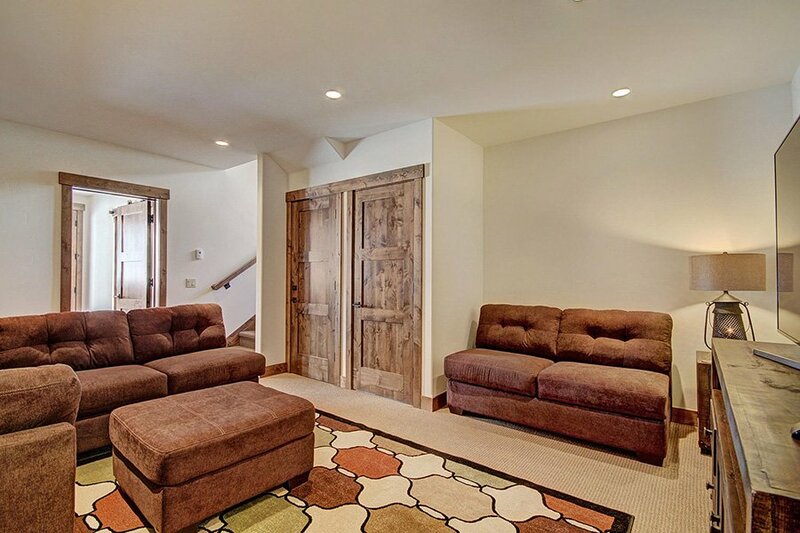 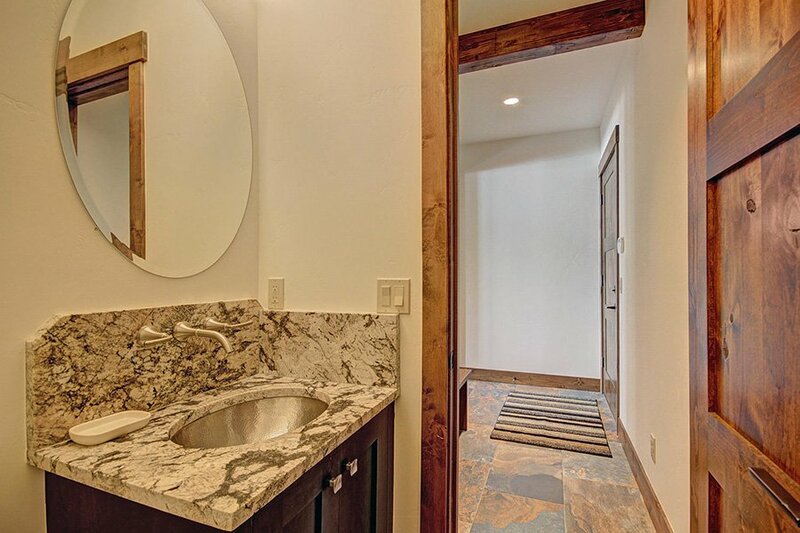 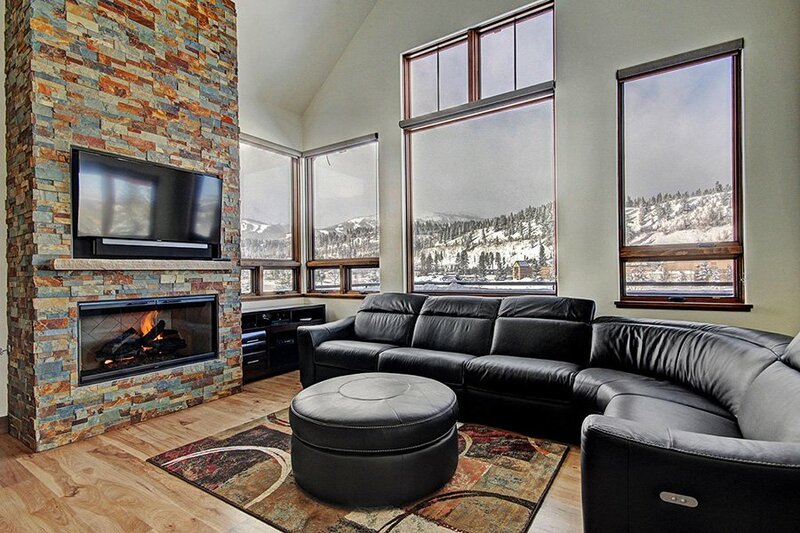 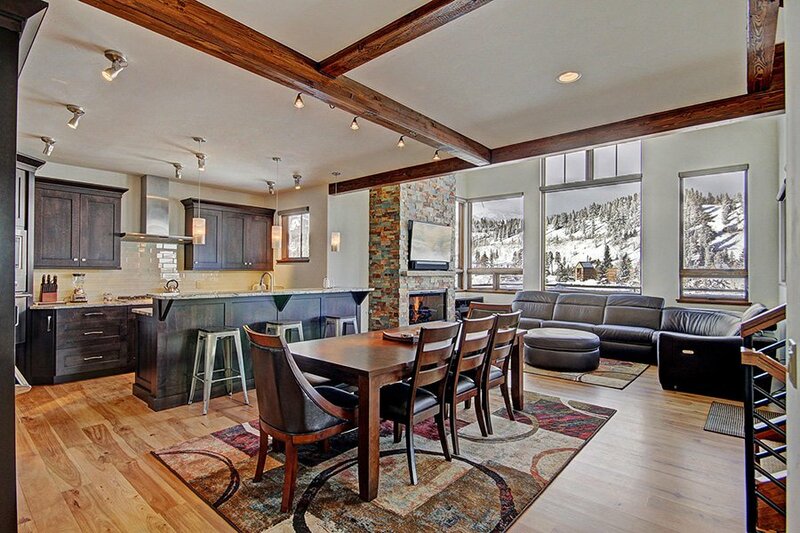 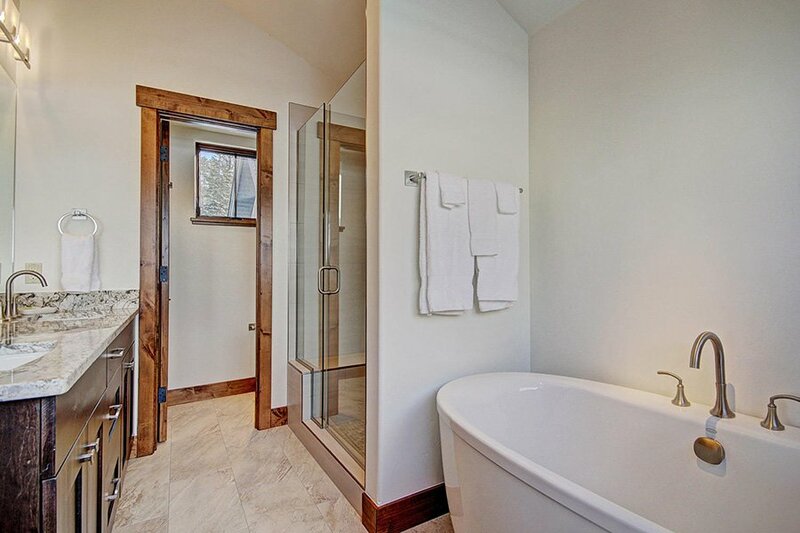 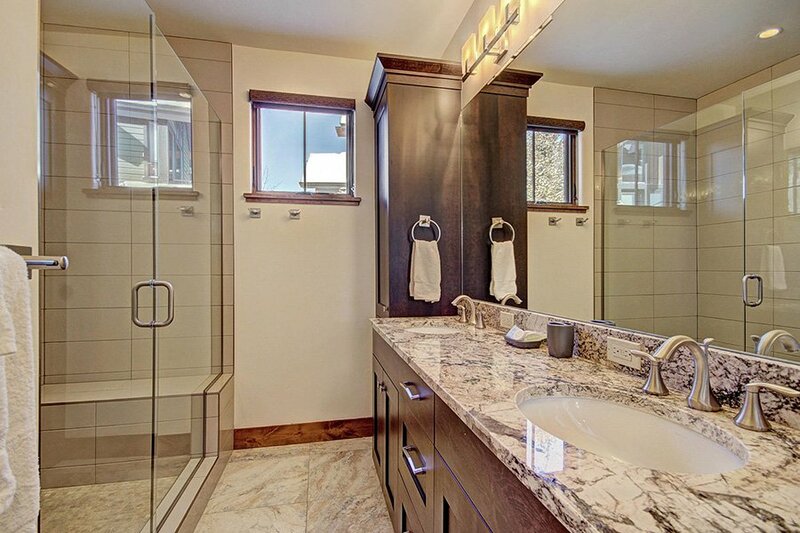 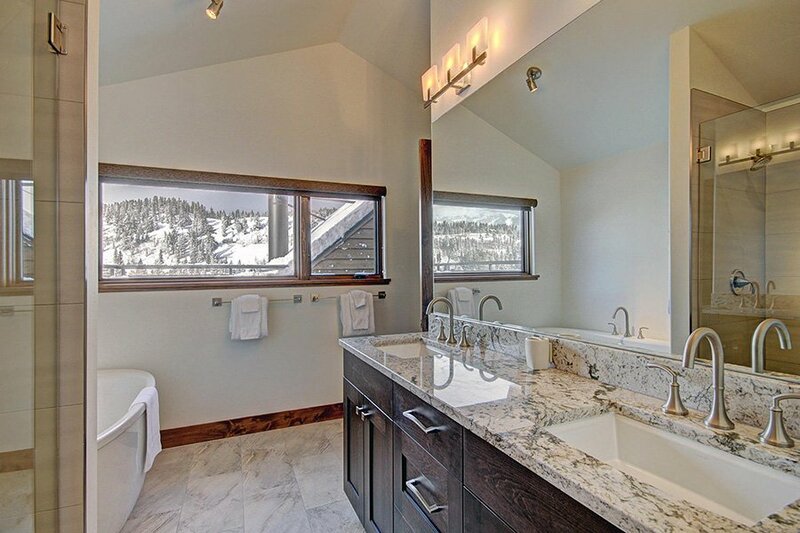 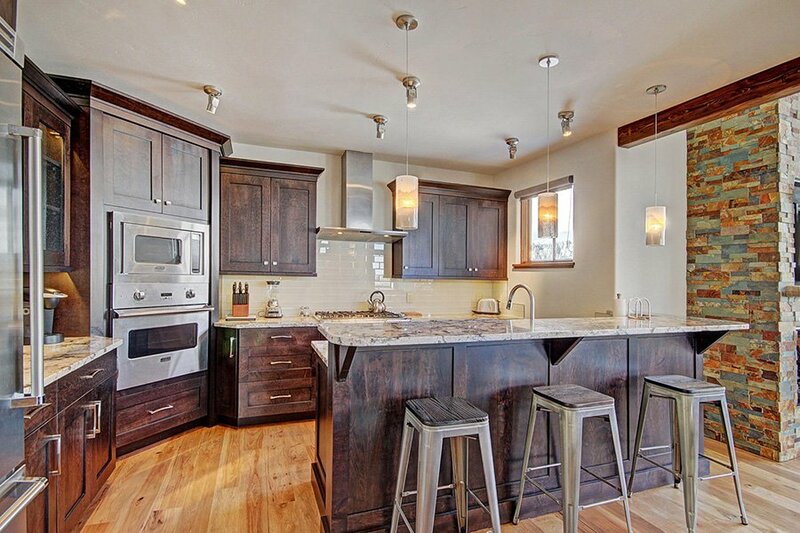 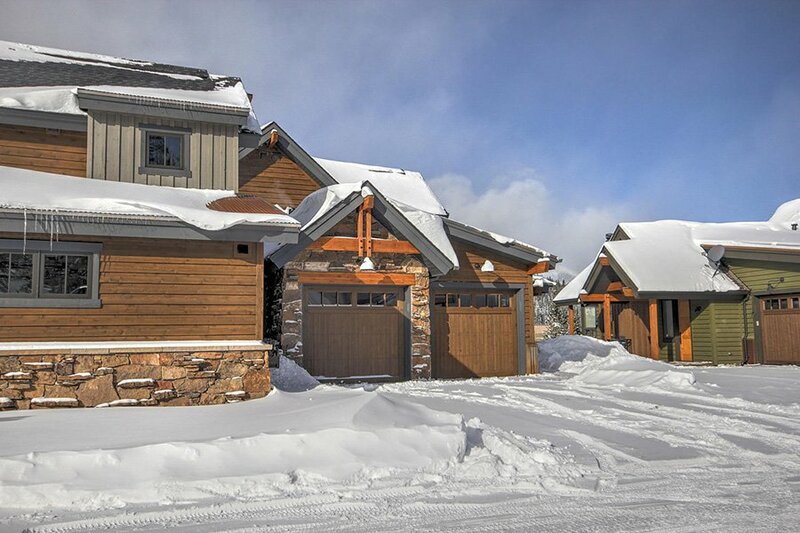 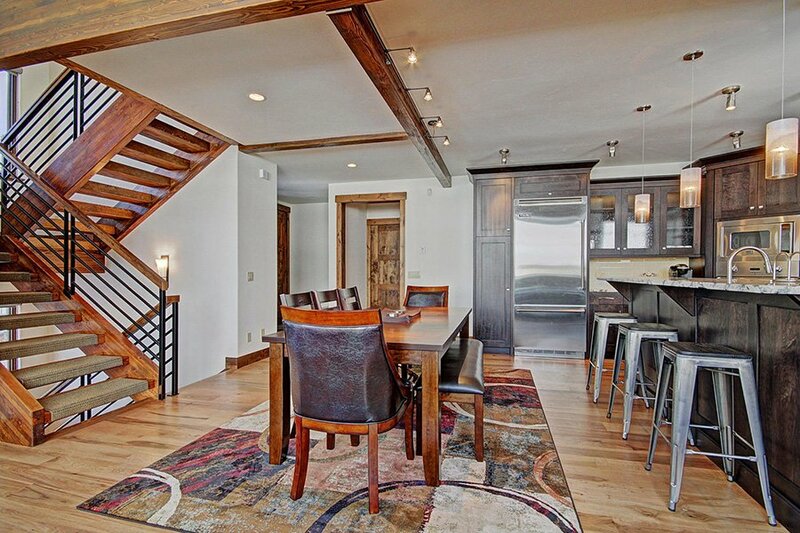 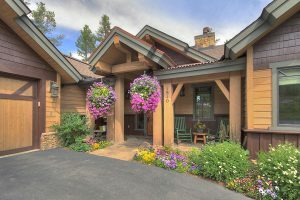 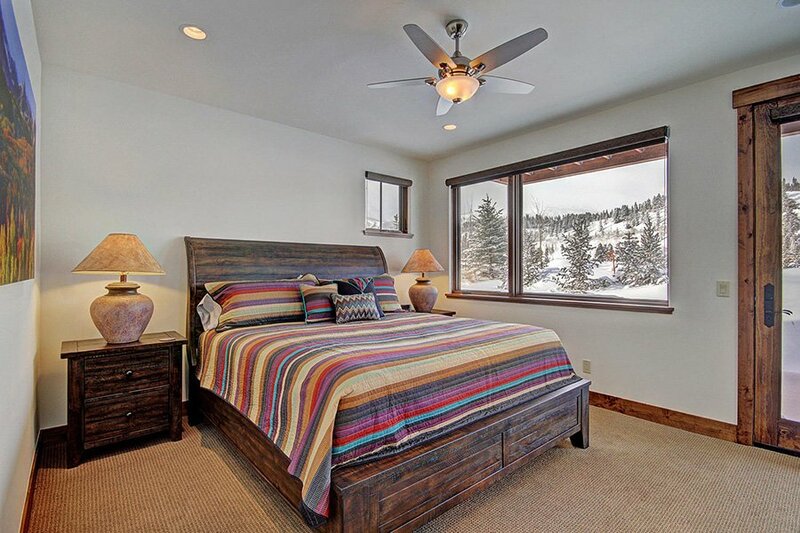 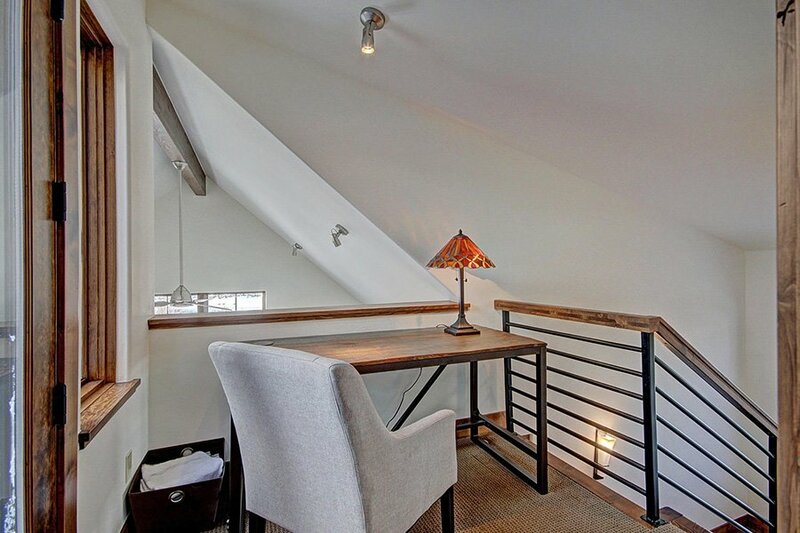 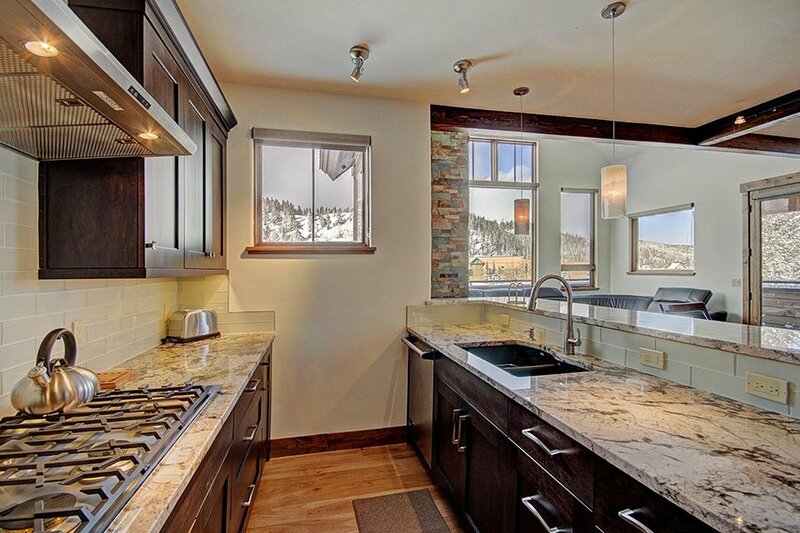 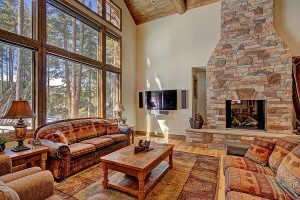 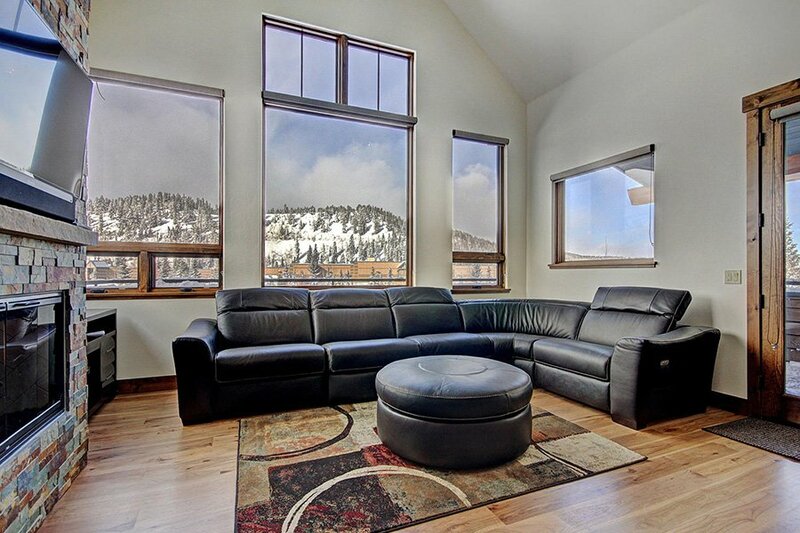 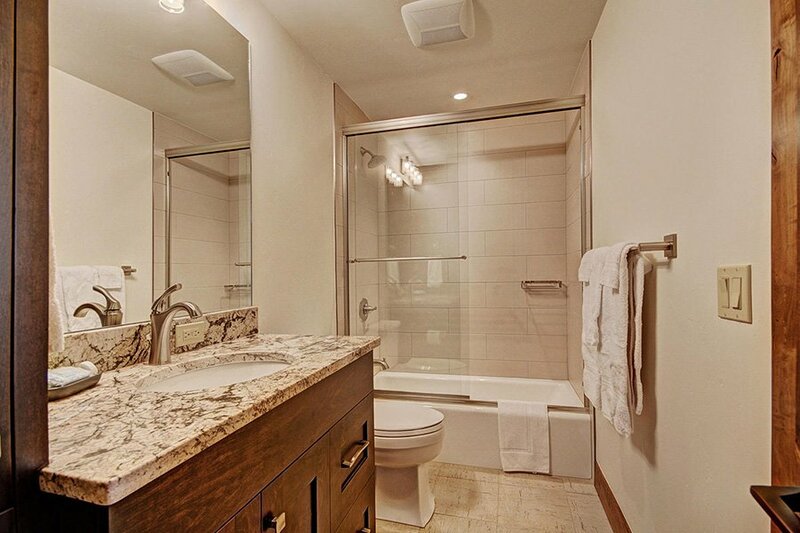 With luxury finishes throughout you’ll love this 3 bedroom, 3 1/2 bath Main Street Breckenridge, CO vacation rental. 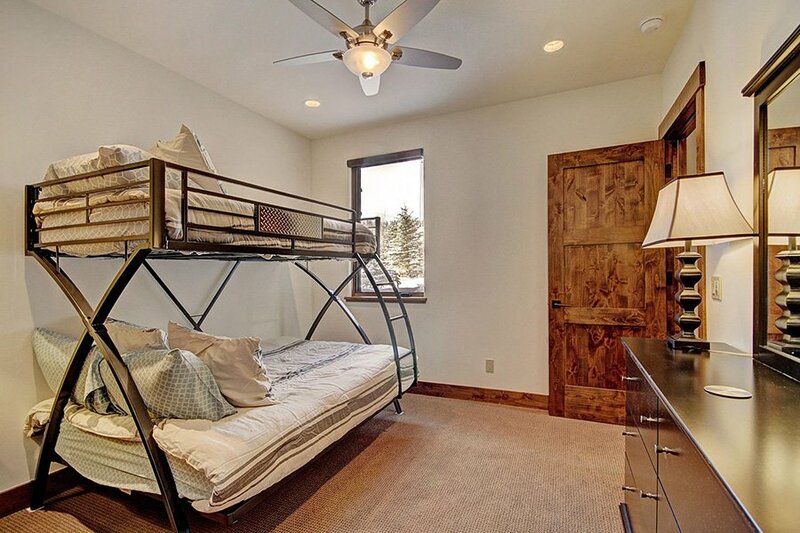 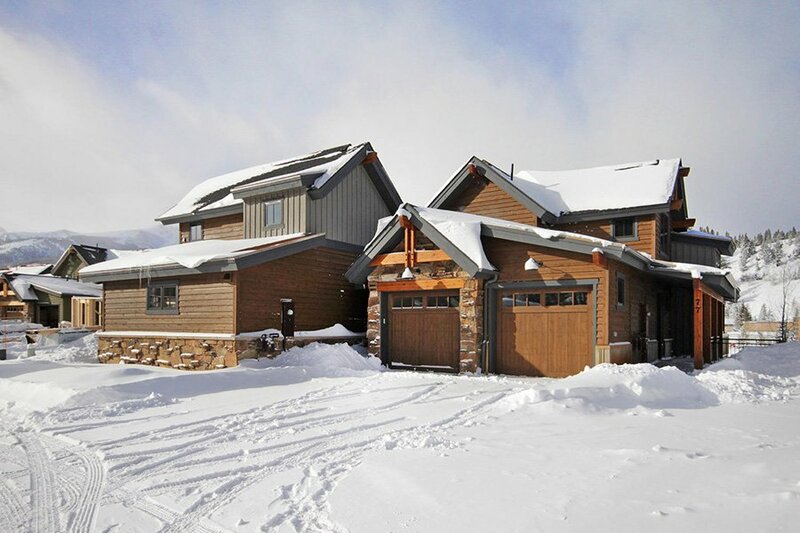 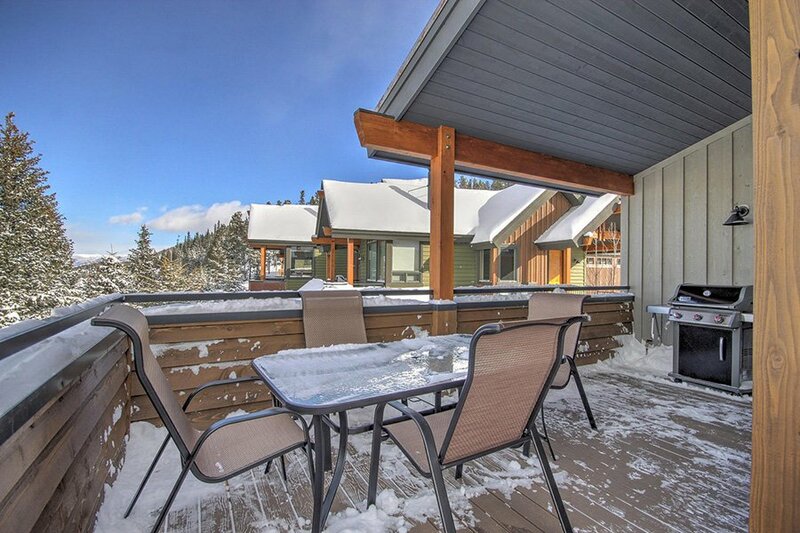 Property is conveniently located within walking distance of the Gondola. 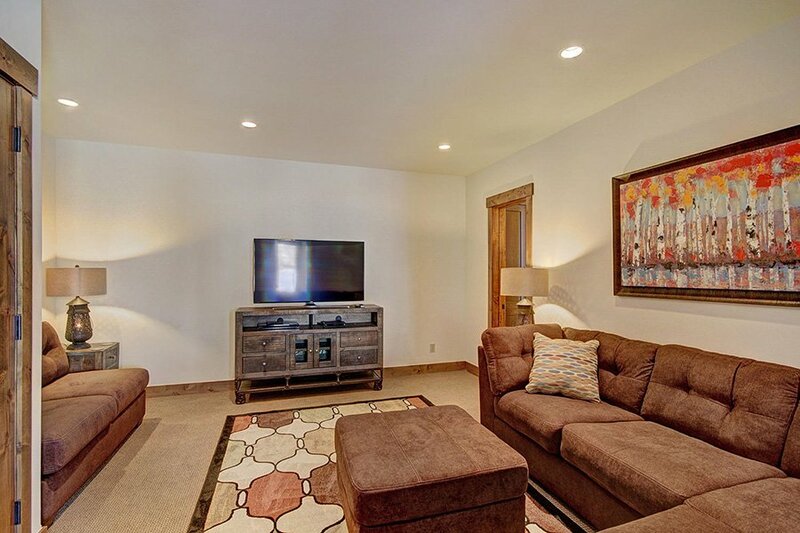 Inside “Luxury On Main” are 3 HDTVs, a fully stocked kitchen, Washer & Dryer, and even a two-car heated garage. 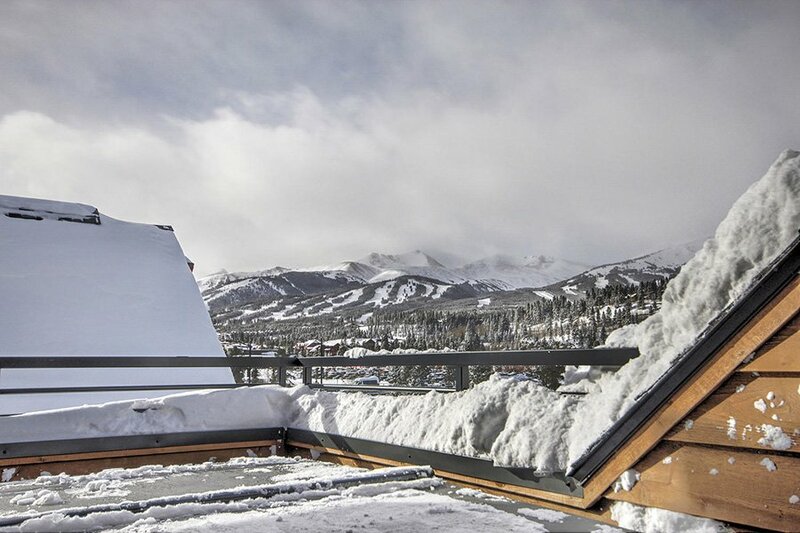 On the outside is a rooftop hot tub, gas BBQ, and some amazing views. 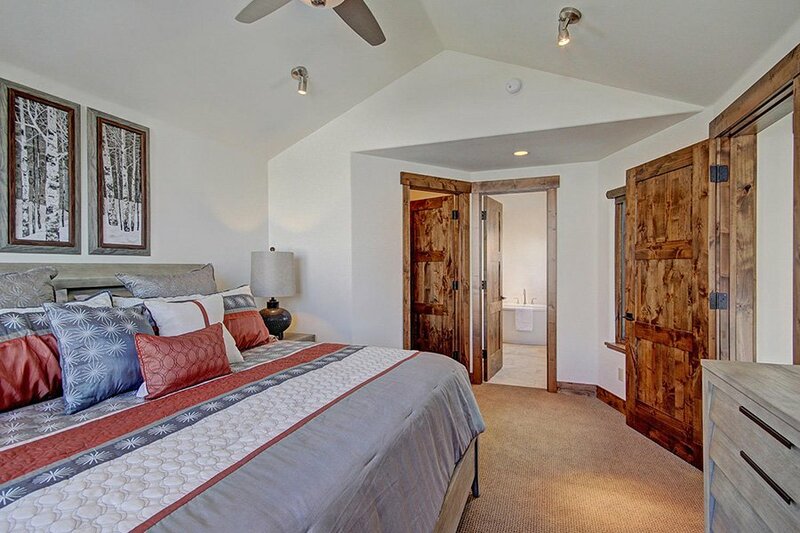 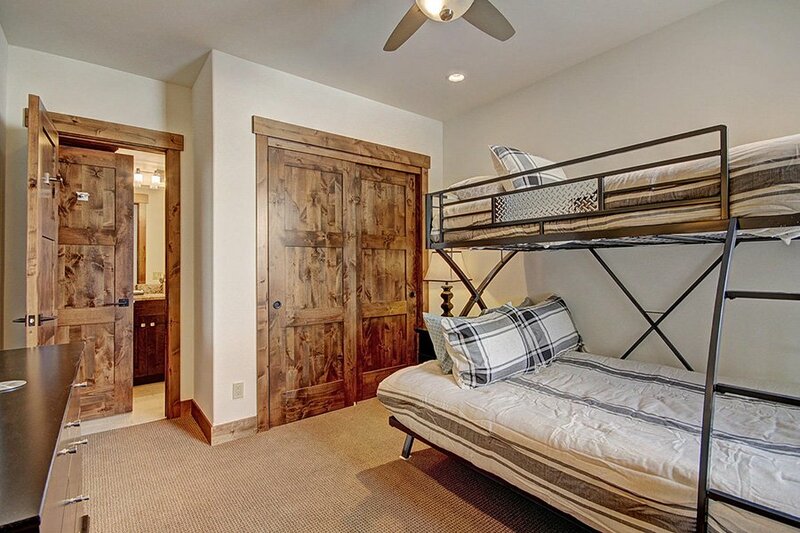 Between the two master suites with king beds, a 3rd bedroom with a twin over full bunk bed and the lower rec area with two full sized sleeper sofas there’s enough room to sleep up to 10 people at “Luxury On Main”. 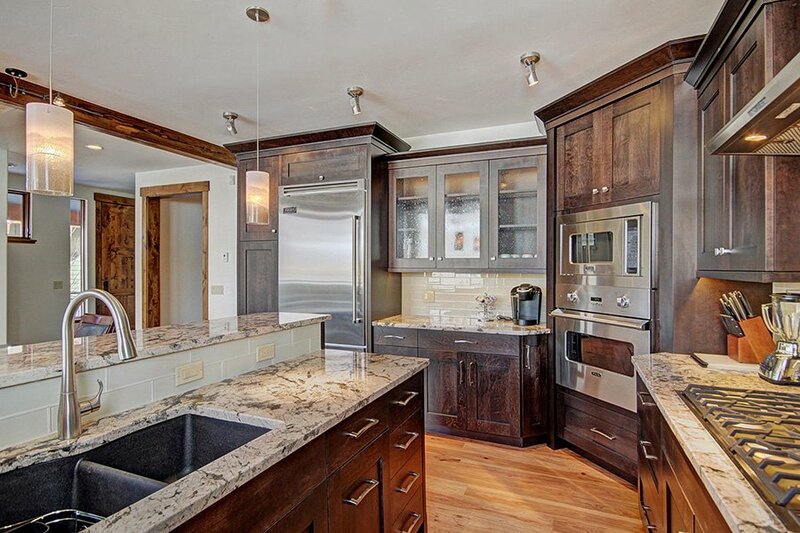 Luxury amenities abound in this 4,700 sq. 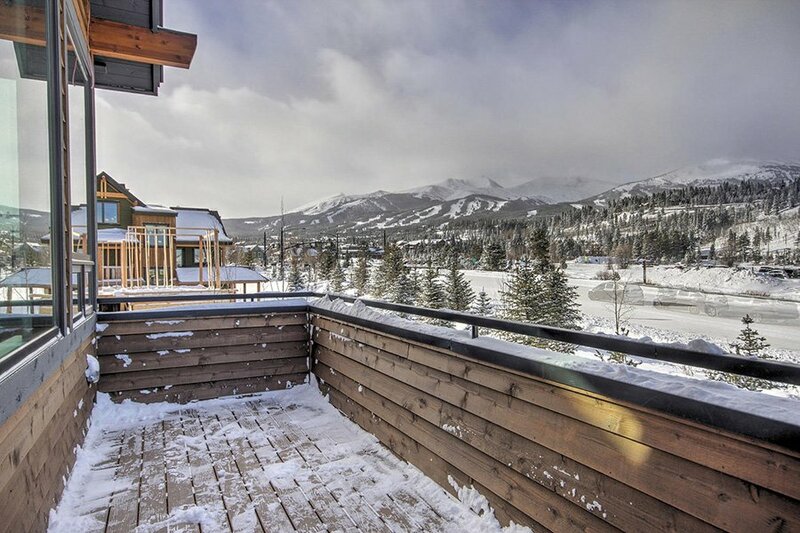 ft. four bedroom Breckenridge vacation rental. 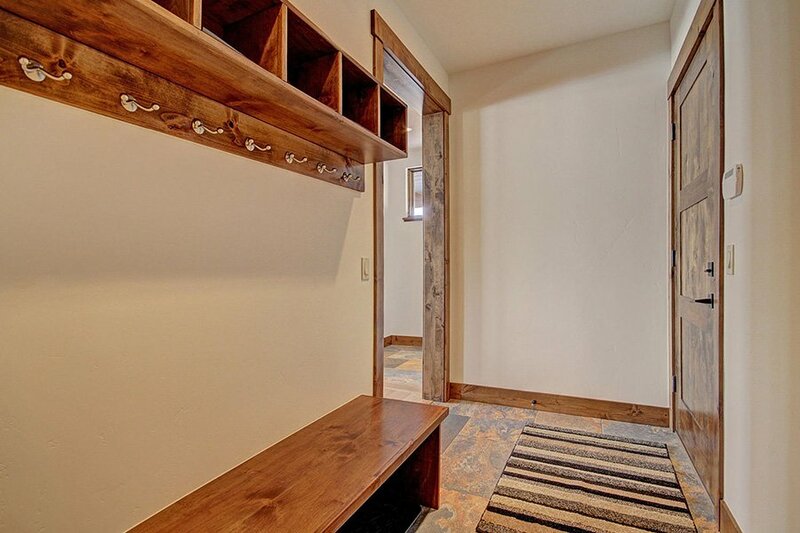 From the built-in boot dryers to the heated two-car garage. 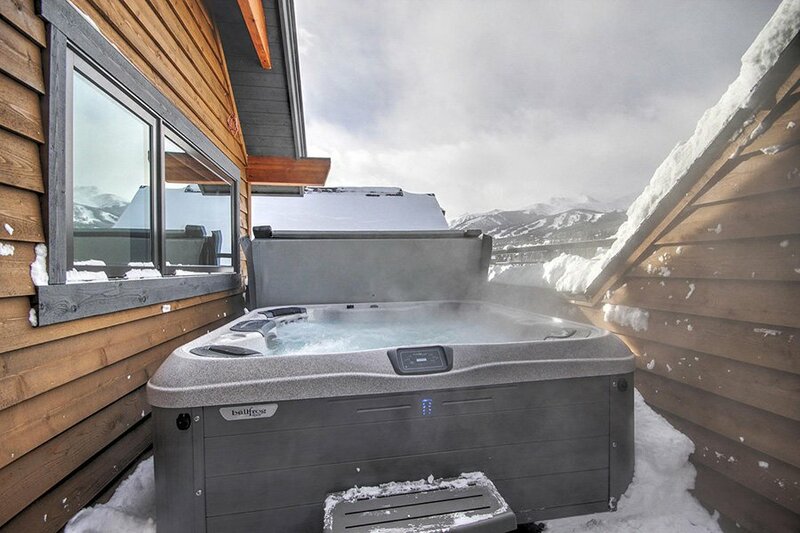 Parents, you can relax in your own private hot tub while the kids play air hockey. 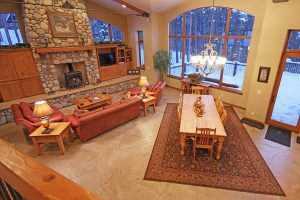 Or curl up by one of the three gas fireplaces with a good read.